Choosing the best cameras for travel can be a daunting task with all the models and variations that hit the market every year. To make your selection you have to ask yourself what type of features will you be needing the most. Will it be a long zoom lens to capture animals in the African bush or will it be a quick shutter speed to photograph the running of the bulls in Spain? In this review we look at not only those features that travelers look for when they’re on vacation but we also compare each one of them based the bang for the buck they offer. The Cannon Powershot S110 is the ultimate camera for anyone wanting to share or store their images instantly with the built in wi-fi. With this you can easily share your images on instagram and facebook or store them on the cloud. You say why not just use a smartphone? With phones getting better technology these days it still doesn’t compare to the quality you would find in a great point and shoot. Why is that? Sensor Size. This is what determines how much light the device can capture and and how accurate the image details will be. Cannon has set the standards on cameras for quite a while now and this is no different. 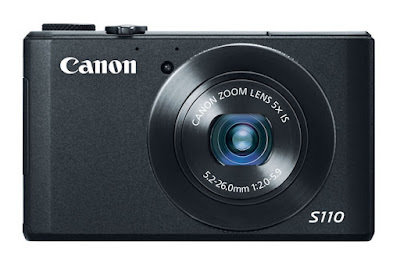 The battery life on the Powershot S110 will last you the whole day. As you touch the product, it feels substantial, like it could withstand a few clumsy drops. 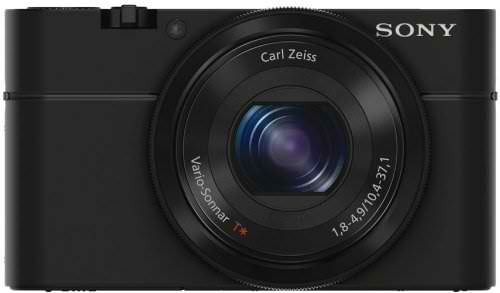 Another top of the line addition to your photographic arsenal would be the Sony RX100, which comes with one of the quickest focus features I’ve seen on a point in shoot. This is particularly important for taking pictures in consecutive shots. For the technologically savvy, you’ll be glad to know you can charge camera via a usb port, meaning you can charge it in the car while on the go. The active video stabilization is top notch and will create a more fluid and continuous shot. 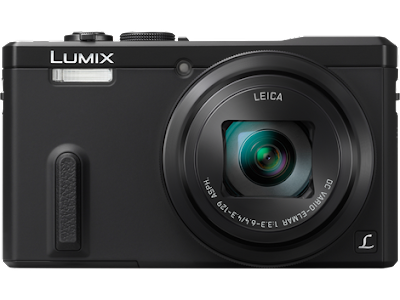 Thanks to the large sensor, you can fully take advantage of the 20 megapixels. One of the few cons would be that there isn’t a manual setting. 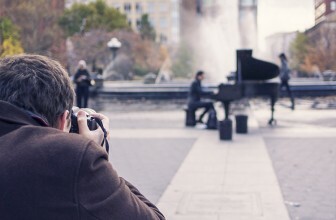 Ergonomically, there is no grip on the camera itself so make sure to use the wrist strap. 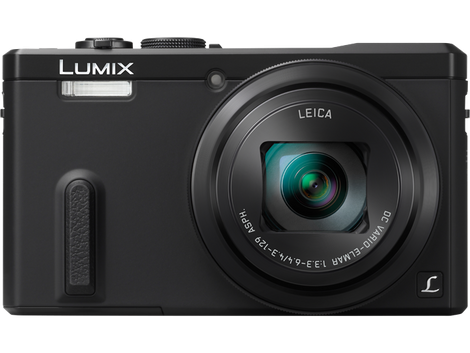 The top selling point for the Panasonic ZS40K is its 30x zoom lens which is pretty impressive in a point and shoot, but that comes a smaller sensor. The video feature on this camera is really great specially with the built in stabilization. The electric viewfinder allows you to see the viewing screen even at the brightest point in the day. Overall a good camera with good camera that shoots great quality images with a great zoom feature.